Maintaining our transportation infrastructure would involve living outside of our means (to the tune of $88B,) and unless something changes soon, we might have to nickel and dime our way to close the infrastructure funding gap. One way to help this process along would be to unpave roads that, likely, should never have been paved in the first place. This is a touchy subject, as the idea of converting roads to gravel is generally viewed as more of a threat than a solution. 27 states have already depaved roads, but it should be noted that road conversion projects are generally only done to rural, low-volume roads that have an average daily commute of between 21-100 vehicles. It is likely that these roads were originally paved, not out of necessity, but because construction costs were low. 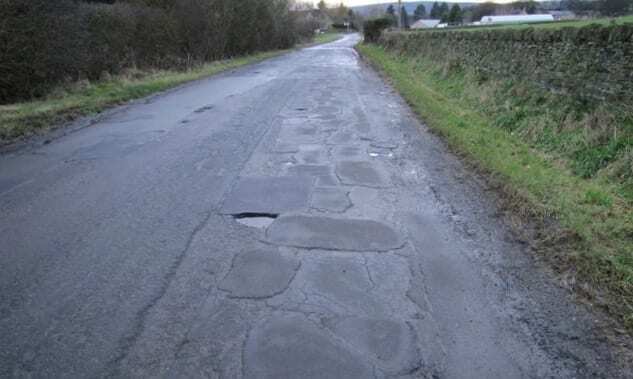 Costs have risen, causing roads that are now nearing the end of their lifecycle to be much too expensive to maintain. This journal article by energyskeptic provides data-driven information on a topic that has a lot of negative associations.